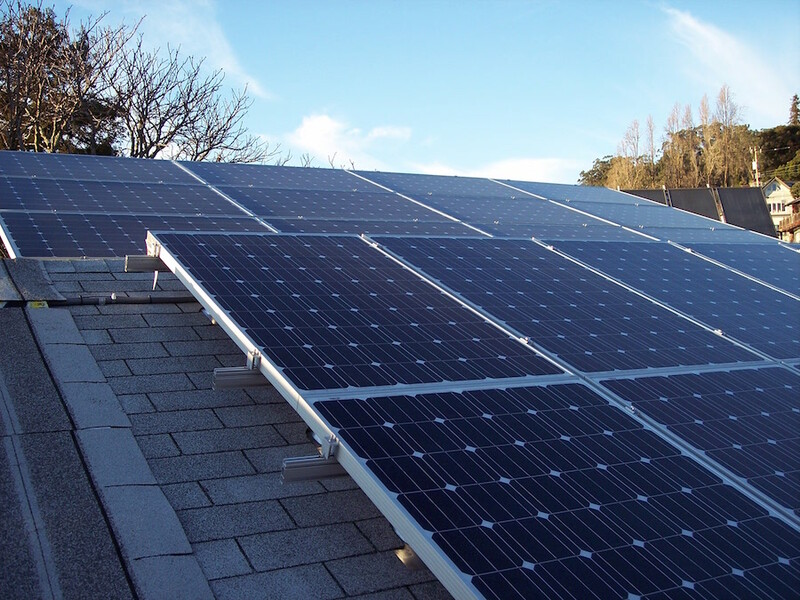 Category Archives for "Solar Industry News"
Mandatory Solar Panels in California: San Francisco has passed a law stating that all new buildings are required to have solar panels on their roofs. This historically significant bill, introduced by city supervisor Scott Wiener, was voted unanimously by the San Francisco’s Board of Supervisors. 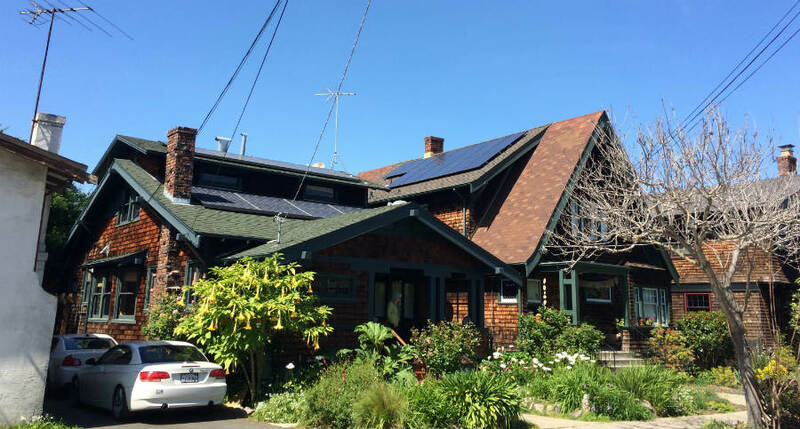 This makes San Francisco the first major American city to require the installation of solar panels. 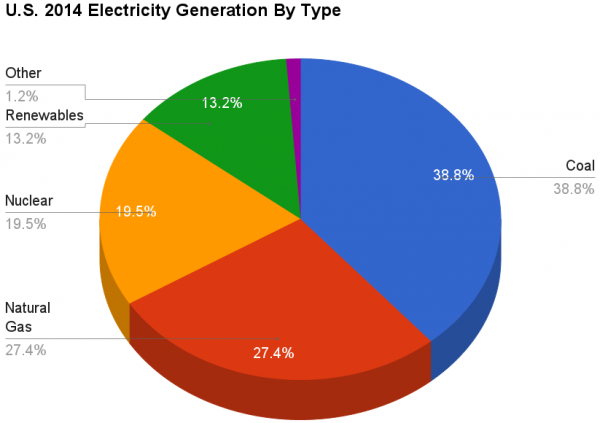 The cost of electricity varies greatly based on a number of factors: the prices of coal, natural gas, renewables and other sources of power. A capacity factor measures the running intensity of a generating unit. A crucial shift has taken place last year: the average capacity factor of natural gas combined-cycle plants ended up higher than coal power plants. For example, a capacity factor approaching 100% tells us that this unit is 1) operating near its maximum possible power output and 2) operating almost constantly. 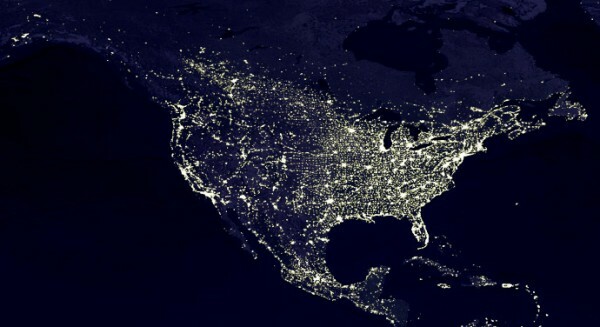 This increase of capacity factor indicates that electricity generation in the United States is shifting towards using a mix of energy sources. In fact, the use of coal steam power plants has experienced a steady decline in the past ten years, while the utilization of natural gas combined-cycle plants is much higher today. The Solar Investment Tax Credit (ITC), a vital piece of legislation for the solar industry, was recently extended by Congress. This extension aligns with American’s demand for solar energy, and continues to support a green energy future for the U.S.
What is the Solar Investment Tax Credit (ITC), how does it work, and why is it important? 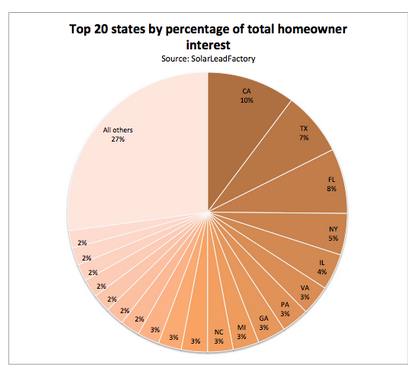 Where are homeowners most interested in residential solar power? Residential solar is the fastest and most steadily growing market segment with year on year growth well over 50%. 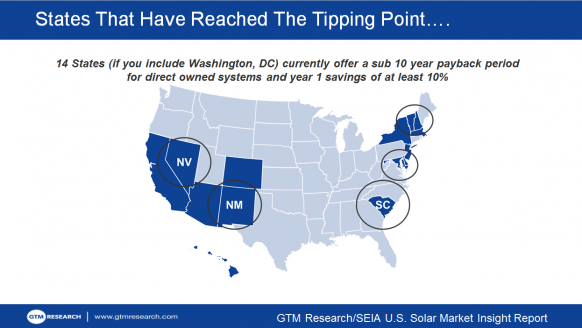 Over the last few years the solar industry has come a long way, as illustrated in the recent SEIA US Market Report. 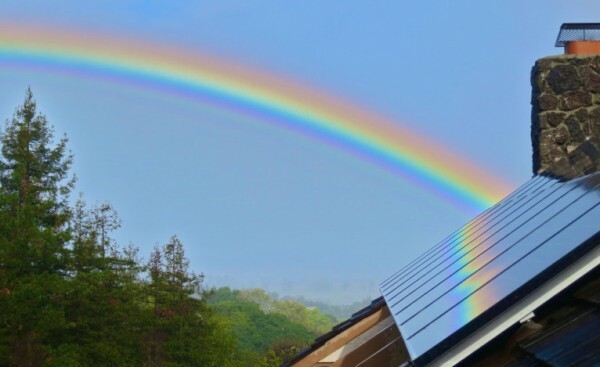 Numerous residential solar installation companies pepper the Inc. 5000 fastest growing companies list, and the successful IPOs of SolarCity and forthcoming Vivint Solar reflect this growth and optimism. We think the best is yet to come. 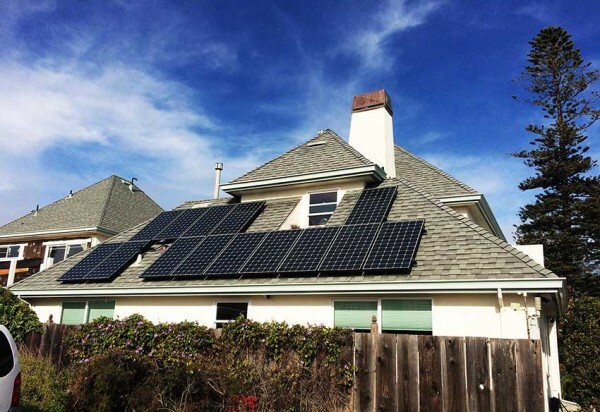 The megawatt question is where will we see new residential solar growth in the coming year? In states like California the right mix of policy, market conditions, and consumer interest show how the market can grow quickly and sustainably, and California shows no real signs of slowing. As solar begins to reach the mainstream, and 92% of Americans want more solar, we all want to know which states represent the next wave. “Speed” – Fastest rate of solar lead growth in the first 8 months of this year. Then we took an aggregate score of all three events to crown the overall champion. You’ll be surprised to see how they stack up. The first test is brute strength: who’s got the most interested homeowners? Here we’re looking at the relative percentages of residential solar leads by State in the USA, which is of course heavily influenced by population (bigger states will generally have more leads). So The Golden, The Lone Star, The Sunshine and The Empire states live up to their big names and take the crown as the strongest states by lead volume. But if California represents about 50% of the residential solar market and only 10% of the lead volume (much more in line with population) then doesn’t this say that people across the country are roughly equally interested in solar?